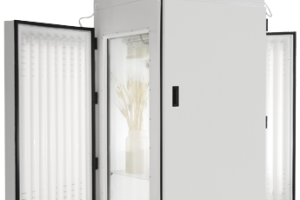 Percival® Scientific specializes in products to make research of all types in all fields easier, faster, more accurate and more intuitive. 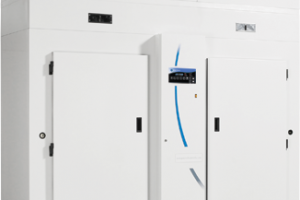 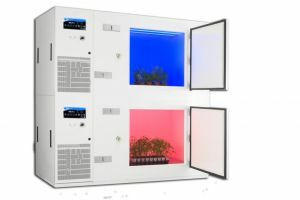 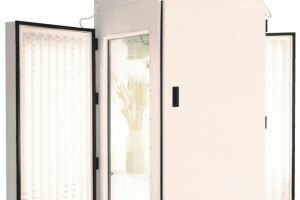 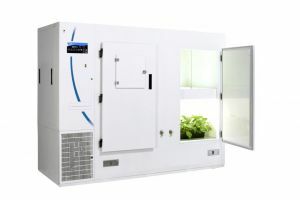 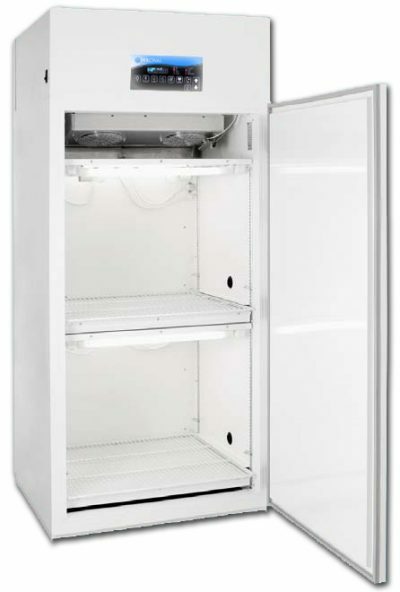 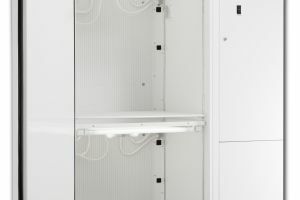 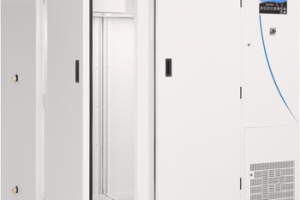 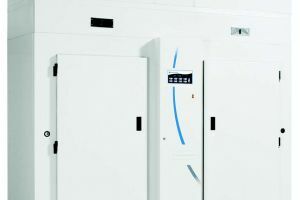 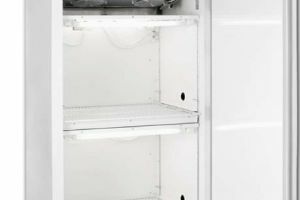 The E-36L2 Seed Germination Chamber is designed to make plant research easier, including the study of lighting conditions on vascular plant development, how to optimize plant production, studies of plant pathology, seedling germination, plant morphology, phytochemistry and much more. 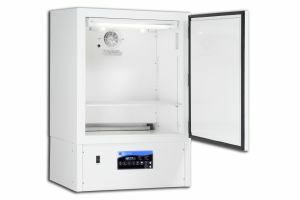 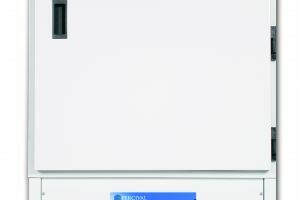 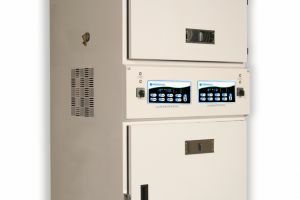 Percival Scientific's IntellusUltra controller gives you detailed and continuous control over the chamber's internal environment, with flexible standard controls and customizable additions that give you extra specificity. 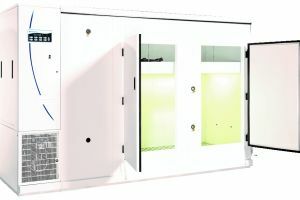 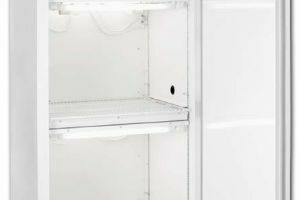 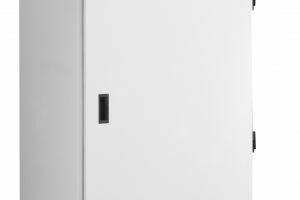 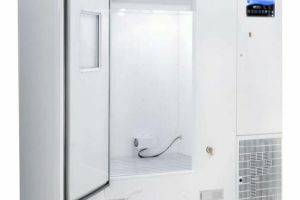 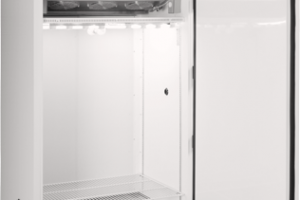 Take a look at the product specifications to compare with other germination chambers and find the best fit for your needs.